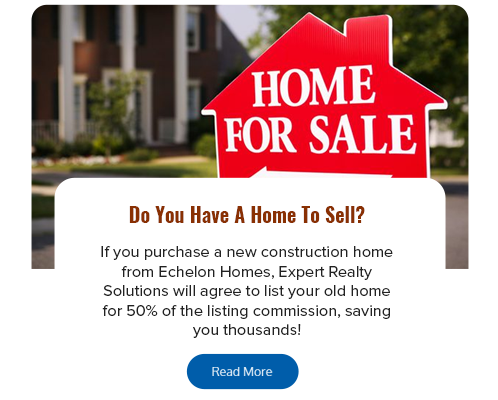 Echelon Homes provides a new way of doing business when building your new home. 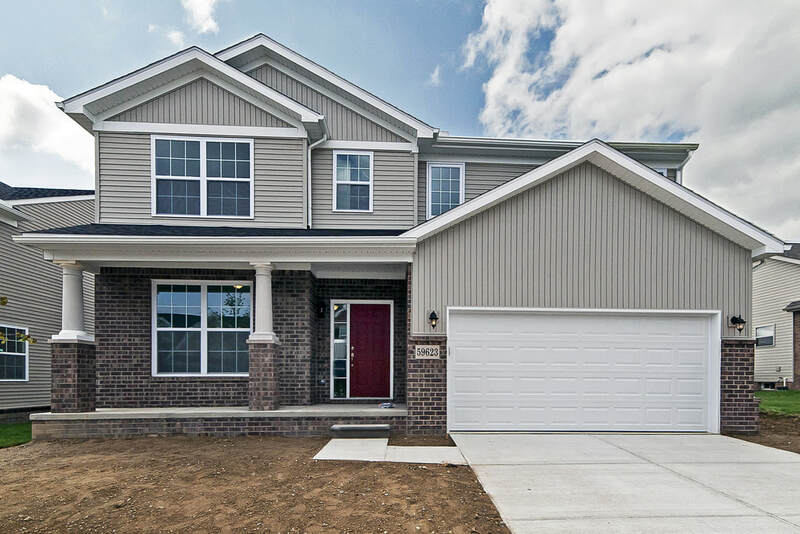 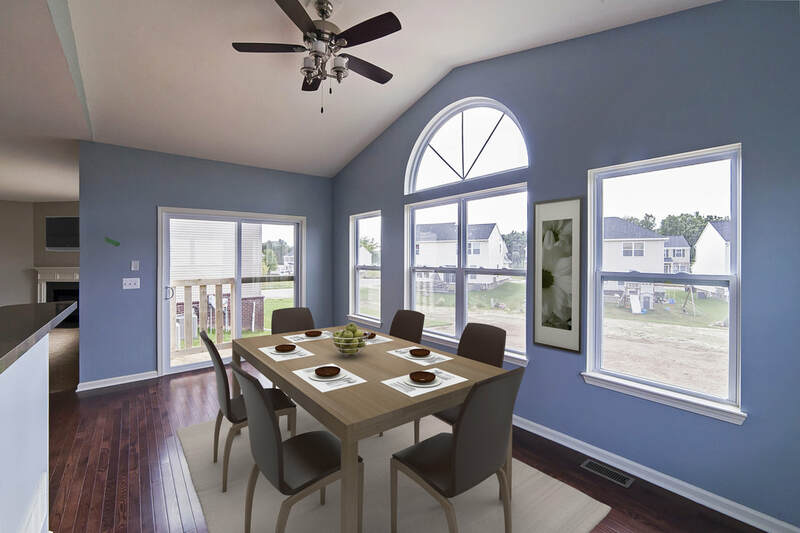 With communities in Lyon Township, South Lyon, White Lake, Brighton, Howell and Commerce Township, we bring our experience coupled with our customer centric building process together throughout Michigan. 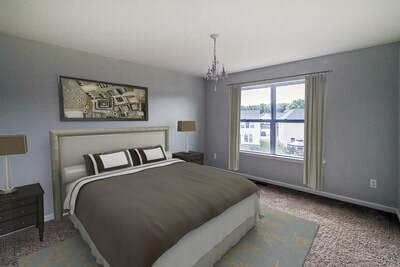 We understand you want a great new home surrounded by other great homes and friendly neighbors. 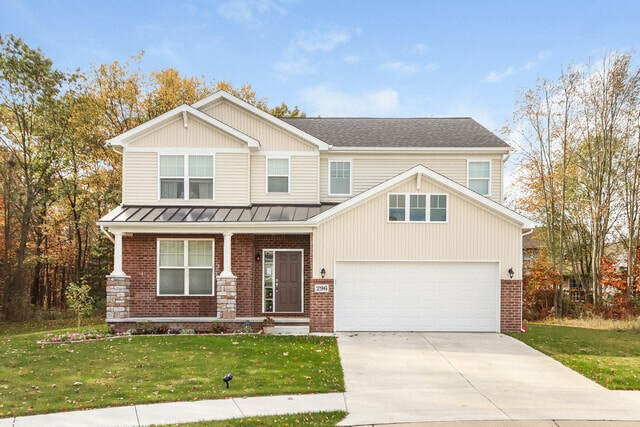 At Echelon Homes we build new homes in communities and create places where our homeowners build lifelong friendships and great memories.When Echelon Homes searches for communities to build new homes in, we look at neighborhoods we would want our families to live in. Look for more communities throughout Southeast Michigan that Echelon Homes will begin creating new memories and friends in soon with our customer driven approach to building your new home. 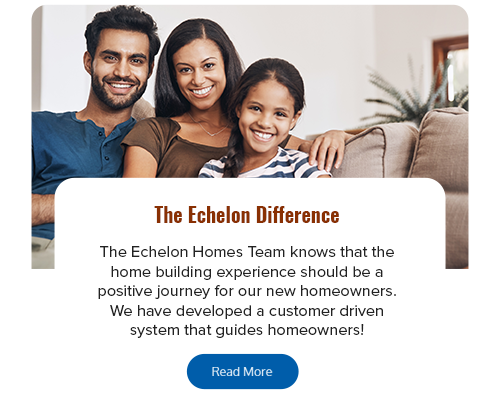 Interested in building your own Echelon Home? 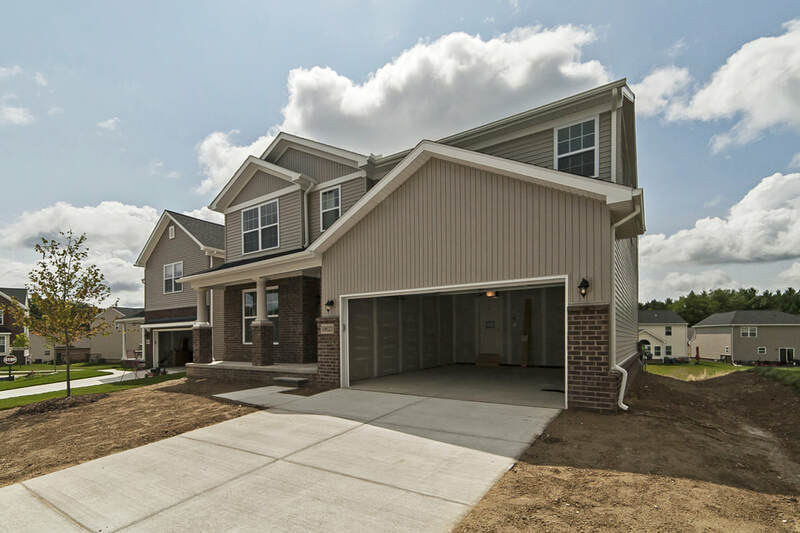 Fill out the following form to have one our friendly representatives provide you with more information!